Although it's impossible to be a pro at everything, I like to try different things. The minnies and I are brainstorming some other preppy pun-ny slogans to make Valentines. I'll let you know what add to the list. Meanwhile, I'm playing with the printables and designing some graphics. Here are the first attempts of the morning! Feel free to copy the jpeg image and print. 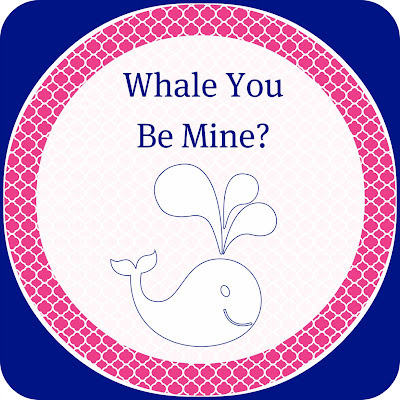 Depending on the size of the printable, these would be great for classroom Valentines, cupcake toppers, or place cards. This may sound like a dumb question, but how exactly do printables work? Do you have to have a certain template to print them? You can save the image and drop it in to a word document and resize or copy to the size that you want and then print.